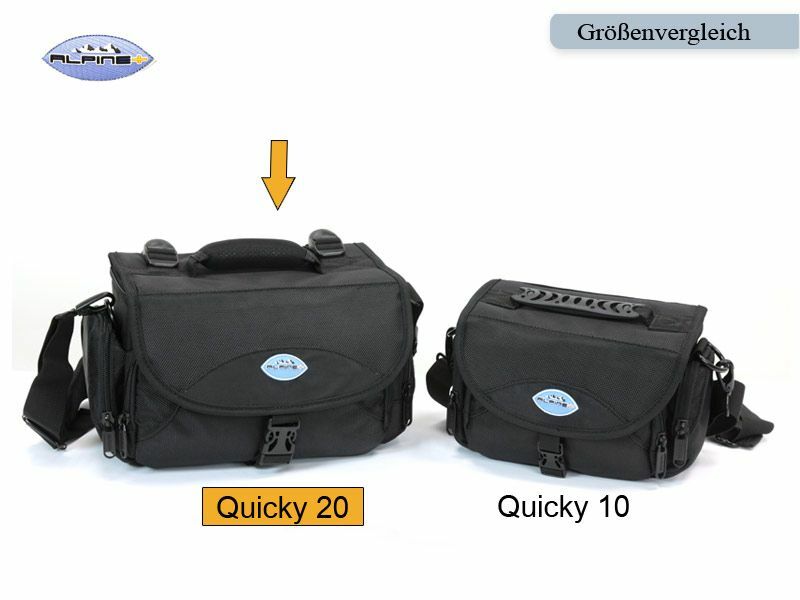 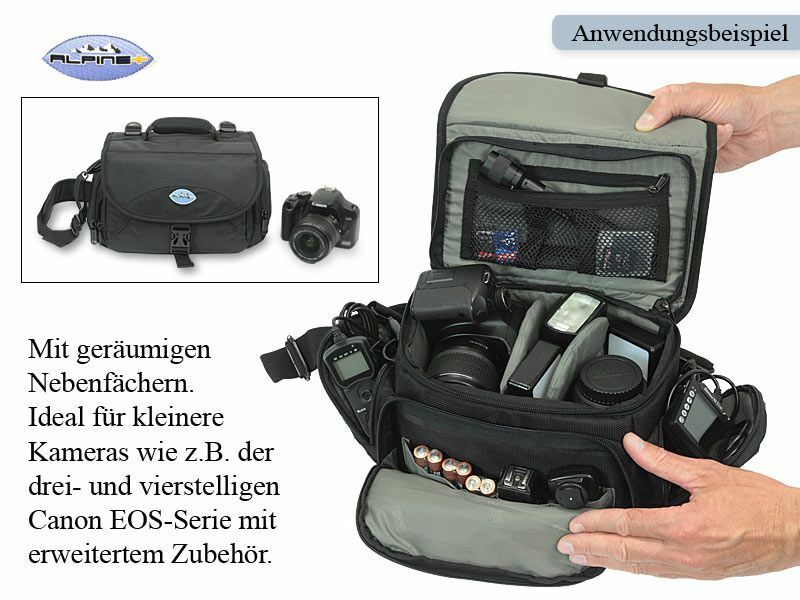 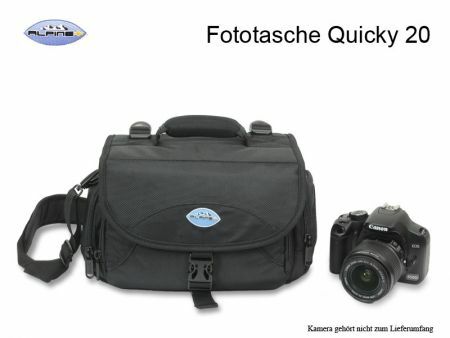 Comfortable photobag for smaller cameras and equipment. 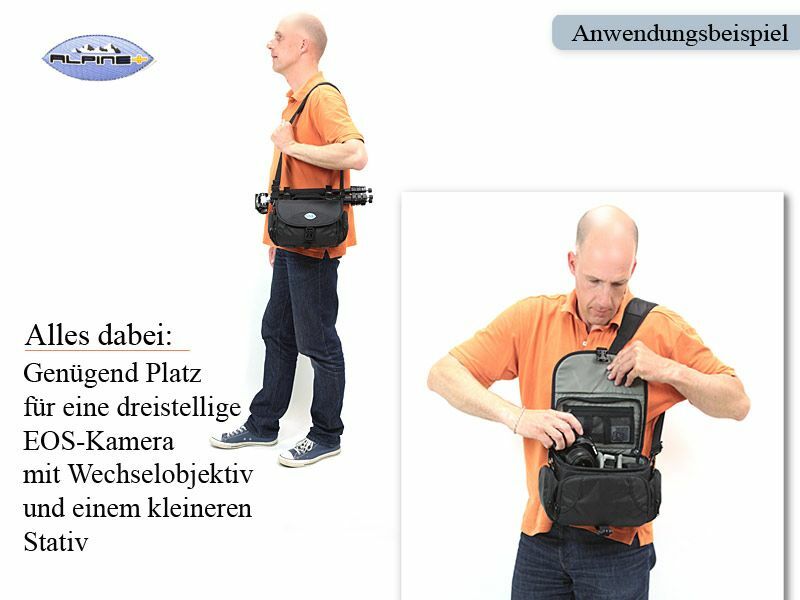 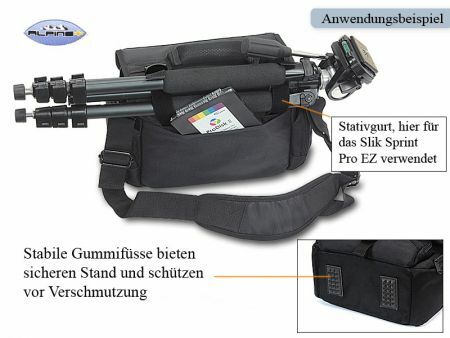 It offers enough place for important acessories and has a belt for a small tripod. 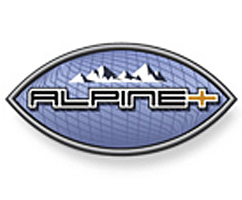 This Product was added to our catalogue on Tuesday 21 July, 2009.